If your winter wardrobe is lacking the glam factor it needs to wow your fellow party-goers this holiday season, today’s roundup is for you. No, we’re not suggesting you buy an entirely new wardrobe, or even outfit, but rather we suggest filling your excitement quota with as little as a single piece of jewelry this season. It’s no new concept that a little jewelry can go a long way, especially when it comes to dressing for the holidays, but we do know how difficult it can be finding pieces that are party-ready without bordering on cheesy. Fortunately for you, however, today we’ve rounded up 14 of them for not only every style type but every budget too. So what are you waiting for? Shop our picks below! 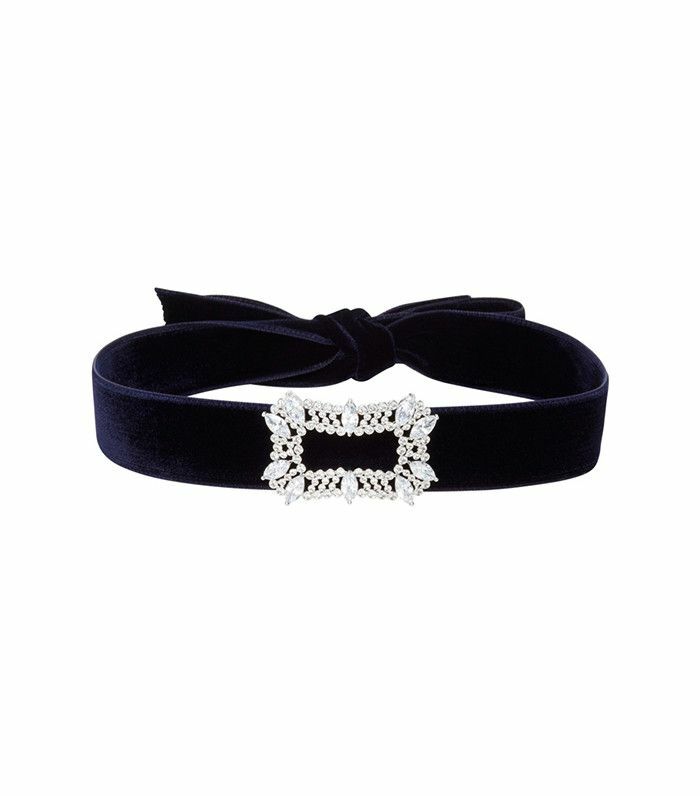 You'll wear this versatile bracelet long after holiday season. The perfect layering piece, as you can see. Dress up an LBD with these beauties. Celeb-approved jeweler Anita Ko can do no wrong. This chainlink bracelet is stylish yet timeless. All the glamour you need for a night out. Get the layered look without the effort. These simple yet sparkly studs will look good day or night. Wear this on all your winter coats. This classic tennis bracelet will look chic both stacked and on its own! Style this with a T-shirt to elevate a casual look. We love an everyday piece that packs a big punch. Now that you've got the jewelry, see which layering mistakes you should avoid.